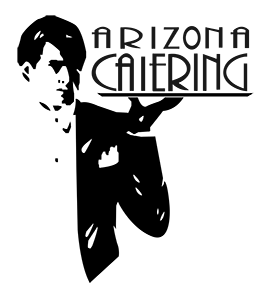 Did you know that Arizona Catering is a company that gives back to the community? For the holidays every year, Arizona Catering makes donations, in honor of each client , to a non profit organization to show our appreciation for their business and help those in need. Charities that we have donated to are: ALS, American Cancer Society ,The Diabetes Foundation, American Heart Association, and Make a Wish to name a few. We also participate in the adopt a family program, the Hurricane Katrina Relief Fund, school donate programs and also donate all leftover food to various churches and the Waste Not program. Arizona Catering wants your help to choose this year Holiday donation recipient! Please enter your mailing address and email to register your selection. Once selected that charity will receive a donation on behalf of each of our clients. Check back on December 15th for the results, voting will be closed December 14th. We don’t sell, trade, publish, or otherwise abuse your email address.